Please keep discussions in this forum on topic. 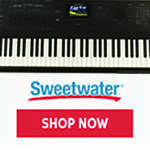 Electronic pianos, digital pianos, keyboards, and synthesizers (and related accessories). 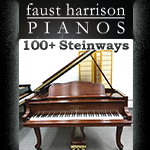 Digital Piano Reviews are welcomed. 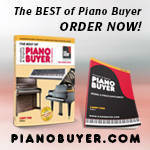 *Intro to Buying a Digital Piano Digital Piano Accessories in our online store. Piano World IS NOT FREE! Kawai ES110 or PXS-1000/3000 action? Placing new speakers inside a cabinet? Need advice on digital piano - Yamaha CLP?